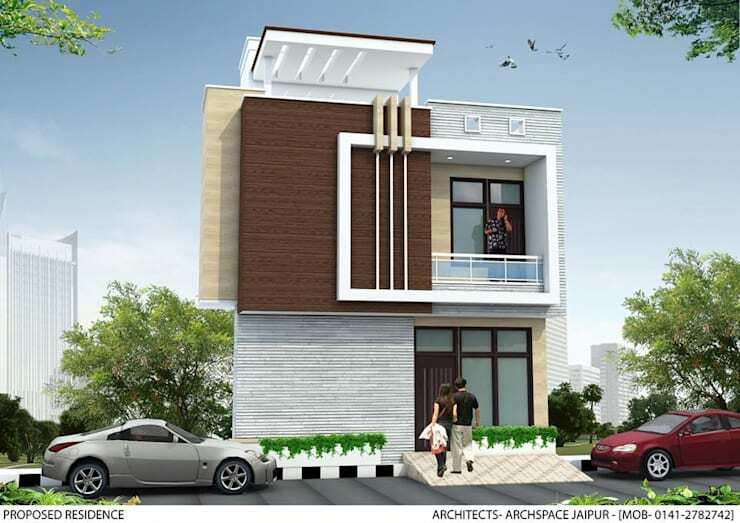 Residence located in Mansarovar, Jaipur location. this residence was designed and executed in a way that it looks modern and innovative at the same time while keeping the expenses in budget. Guess what , the project was completed in the best way possible and the client got the dream house.